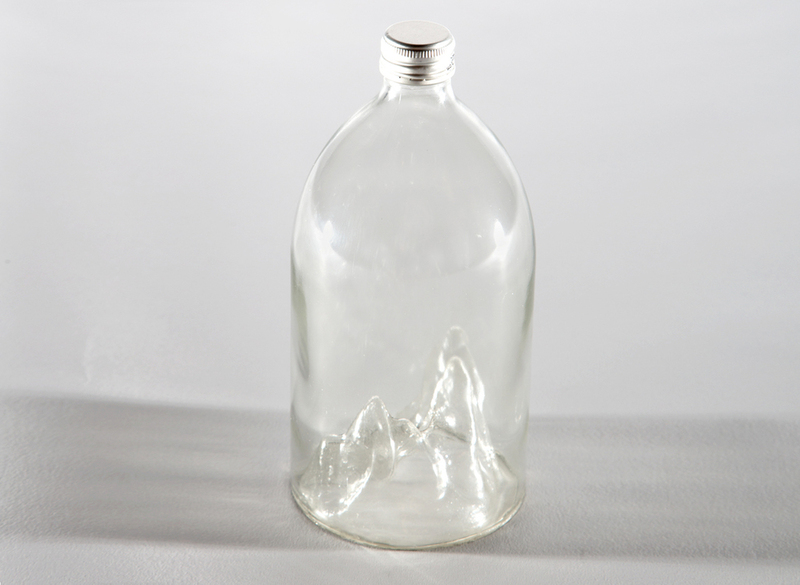 The bottle was designed around the actual Cradle Mountain found in Tasmania. The mountain is in clear view from the distillery grounds and the water used is sourced from its springs. The glass reproduction of Cradle Mountain sits in the punt of the bottle.